Darkly saturated and tantalizing, each petal on this Siberian looks like it was captured from an impressionist painting—like painted ballet dancers in your perennial border. They're fragrant, too! Painted Women Siberian Iris is a delightfully easy to grow plant, hardly ever bothered by deer and incredibly cold hardy. 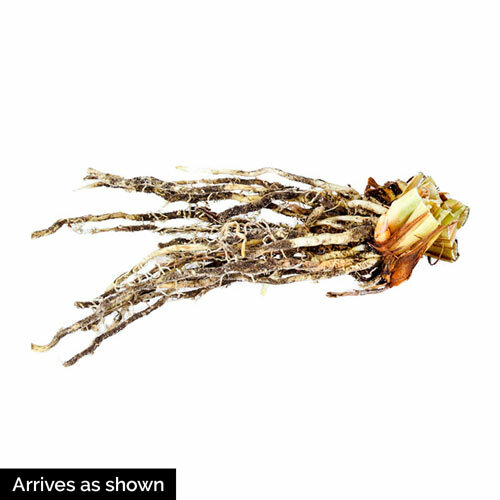 It prefers moist soil, to the point where you could use it at the shallow, shelf edge of a water garden. However, it will thrive in regular garden soil with average moisture conditions, too. 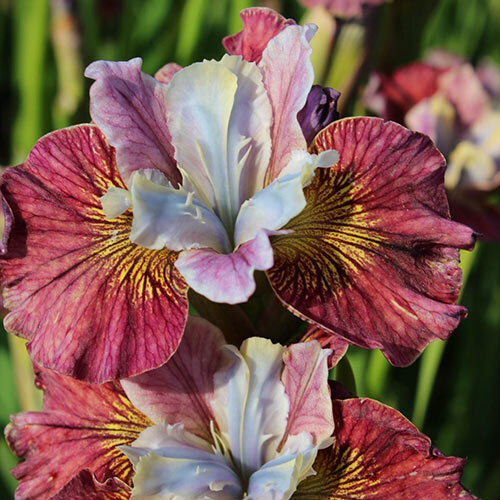 Bred by the world-renowned iris hybridizers, Schafer and Sacks.